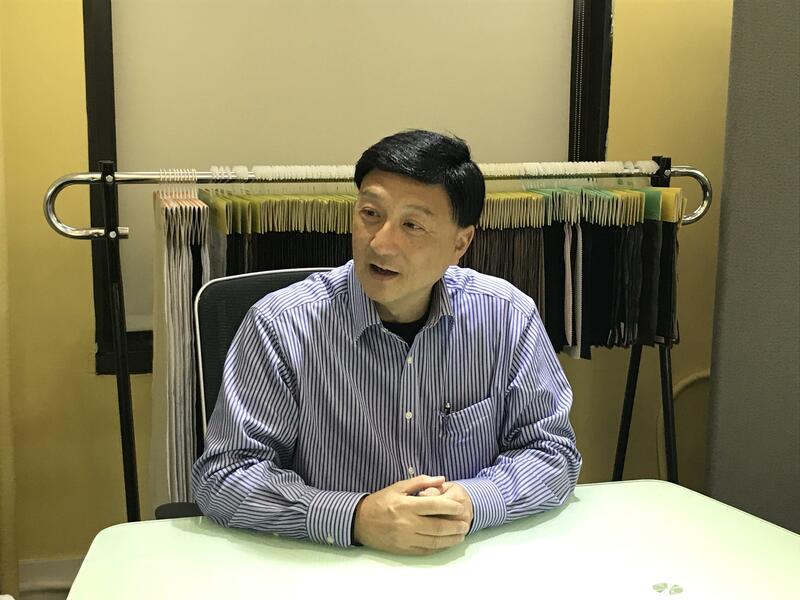 This article features an interview with Vincent Choi, President of Cheung Hing Hong Piece Goods (Holdings) Ltd., a fabric trader that began its business as a local wholesaler selling to tailors in Hong Kong and now actively sells Bemberg linings to global customers. Encounter with Bemberg liningAs a fabric trader based in Hong Kong, we originally purchased "B" and "C" rank fabrics and sold only the good parts that we cut out of the fabrics to tailors. Because the supply was unstable and insufficient at that time, I visited a bank for a consultation. In 1964, the bank introduced me to a Japanese trading company through which I encountered the Bemberg lining. Back then, when Hong Kong was still a British overseas territory, British soldiers and sailors stationed in Hong Kong would rush to tailors' stores, as prices were typically lower than those in their home country. They ordered bespoke suits so that they could enjoy luxurious fashion in their leisure time. Taking advantage of this boom, we placed our first order for Bemberg lining, which was 100,000 meters in length. Thanks to its excellent quality and accurate delivery, the Bemberg lining sold quickly, without the need to inspect the delivered items at all. In the meantime, we were able to develop the business without difficulty, not only in Hong Kong but also in other countries in the Far East, such as Singapore and Taiwan. The Bemberg lining was registered in the customer's library in our brand business. Our business went well until the 1984 decision to return Hong Kong to China. This brought on extensive problems and difficulties, until we launched the export business for the American market when my brother-in-law moved to New York in 1996. We experienced many trials and tribulations in the United States as well, but we were finally able to commence business with Polo Ralph Lauren, Brooks Brothers, and other renowned brands. Our first business partner, Polo Ralph Lauren, has a stock library where stock items are numbered in chronological order. "No. 5" was given to the Bemberg lining in their library. This was an especially memorable moment and one achievement that still thrills me when I think about it. "賓覇" - Chinese name proposal adopted successfully To move into the Chinese market, Bemberg needed a Chinese name. It is a pleasant memory that our proposed name "賓覇" (which sounds similar to "bumber" in Cantonese and "bimber" in Mandarin) was chosen and is still used in China. I am very pleased with this name because of its sound, which is similar to "Bemberg," and the meaning of the Chinese characters, which is "noble conqueror." 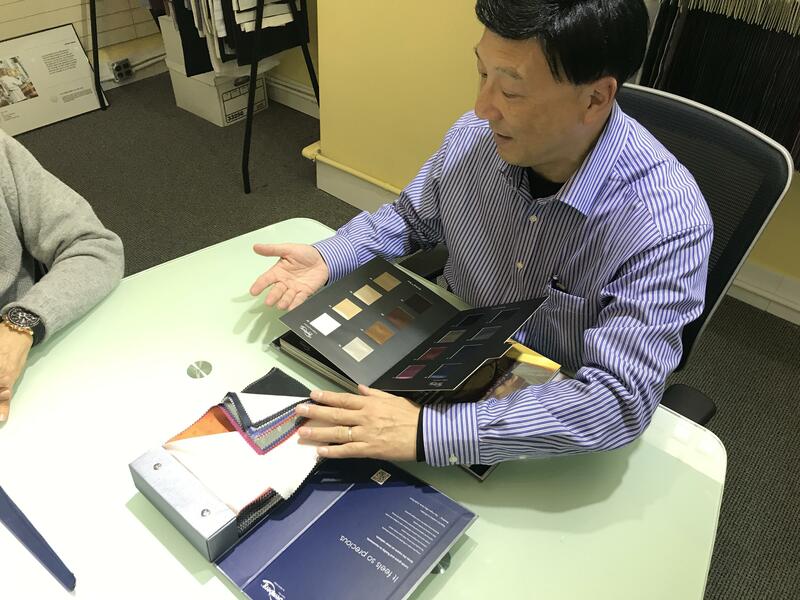 Important factors for linings in the future "The inner beauty of a garment" - this is what we call Bemberg when we recommend it to overseas customers. It becomes part of the finest clothing only when the finest fabrics are used on both the front and back; it is a product from a combination of inner and outer fabrics. I think that a good lining is silky, natural, comfortable and has antistatic properties. Important factors required for a good lining in the future also include ease of handling, lightness, casualness, comfort, washability and optimum elasticity, as well as eco-friendliness. Bemberg - My life's mission, not a businessI have been engaged in this work for 43 years. Going forward, I believe that it is my responsibility to pass on my experience to the young generations. Bemberg is my life's mission, not a business. 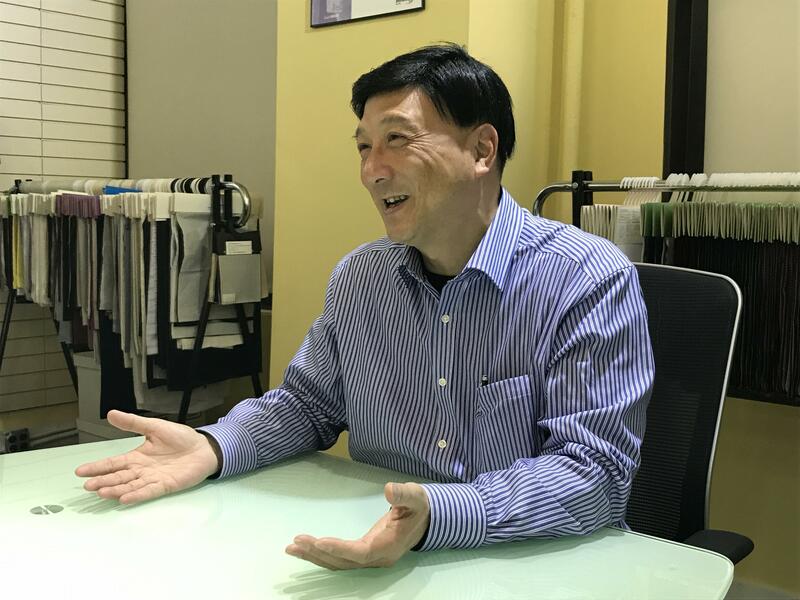 Vincent Choi, President of Cheung Hing Hong Piece Goods (Holdings) Ltd.
Cheung Hing Hong ("祥興行"/CHH) was founded in Hong Kong in 1964, when it began to deal in Bemberg. 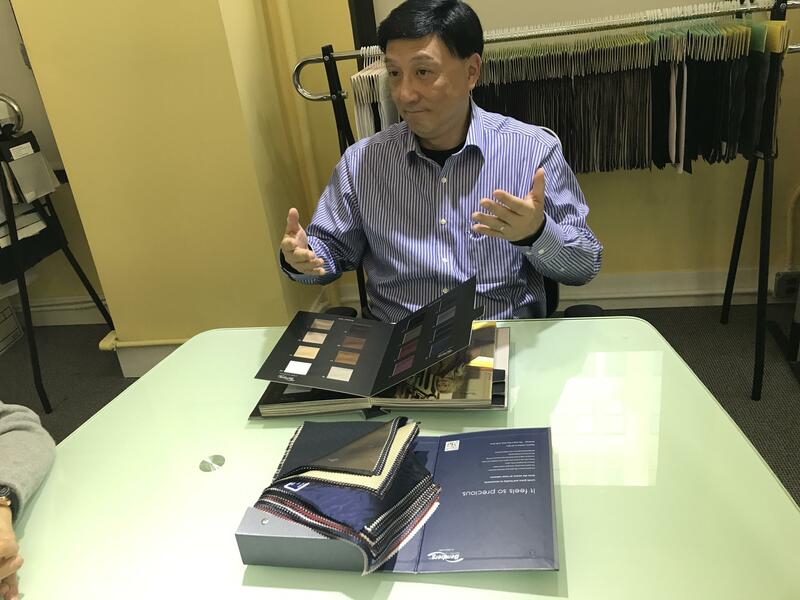 The company launched its business as a local wholesaler selling to tailors in Hong Kong and now actively sells Bemberg linings to global customers. Among the wholesalers dealing in Bemberg linings, Cheung Hing Hong is a wholesaler with one of the closest relationships with Asahi Kasei.